I am extremely proud to be a part of an incredible woman run conscious chemistry company with smart and talented men and women on our team. Every day we all work together towards our company’s purpose to design safe chemicals that sustain a better life for people and our planet. With today’s focus on amazing women around the world for International Women’s Day, I asked our chemists and engineers to share a woman science superstar they have been inspired by in their work. I received some wonderful suggestions of amazing women scientists whose accomplishments contributed to their research, work, and inspiration. So, I thought I would pass along some of these women’s stories and information and include one of our talented team members that are carrying the torch in our work every day for the wonder women of science. 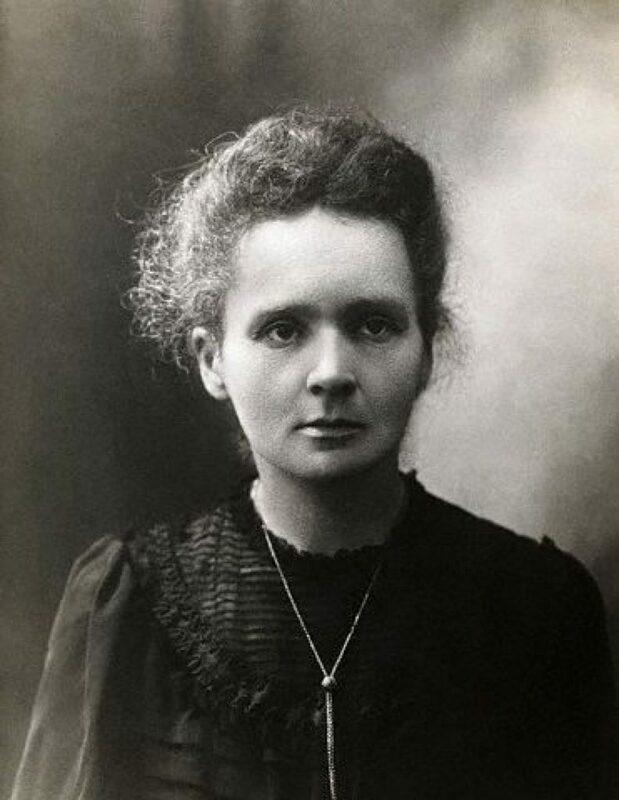 Marie Curie (1867 – 1934) was the first woman elected to the Academy of Medicine in France, and the first person to ever be awarded Nobel Prizes in two different fields, Physics and Chemistry. In 1903, she was awarded the Nobel Prize in Physics along with Pierre Curie for their studies in the field of radioactivity, and during World War I, Curie organized mobile X-ray teams. It is something that we take for granted, but it is her work with the properties of radioactive elements and their compounds that today are utilized in scientific experiments and medicine, and in many capacities to treat tumors. 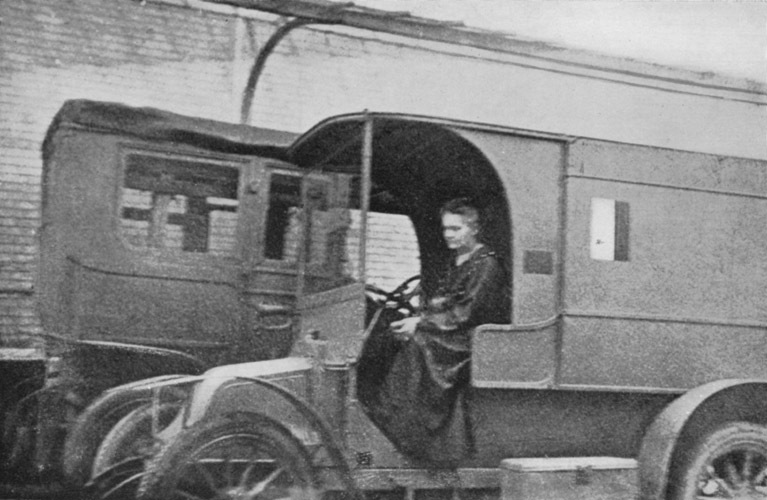 Curie had two daughters that she passed down her love of science with her daughter Irène Joliot-Curie winning the Nobel Prize in Chemistry in 1935. 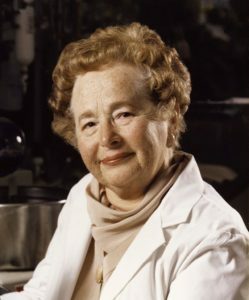 Gertrude Belle Elion (1918 – 1999) was an American biochemist and pharmacologist who shared the 1988 Nobel Prize in Physiology or Medicine with George H. Hitchings and Sir James Black. When she was a young girl, she lost her grandfather to cancer, and this began her intense desire to find a cure for cancer and other diseases. Elion developed a multitude of drugs to help with healthcare advancements using progressive research methods that lead to developing anti-cancer drugs in the 1950s and the development of the AIDS treatment AZT. In addition to her brilliant work around these human diseases, she also developed the first immunosuppressive drug used for organ transplants. 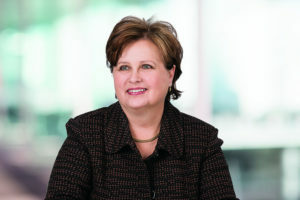 Stephanie A. Burns (1955 – current) is an American organosilicon chemist and business leader who served as President and CEO of Dow Corning from 2003-2011. Burns began working at Dow in 1982 in France and conducted work with silicones and exploring new ways to make heat-resistant rubber, and is recognized for inventing a new silicon-containing polymer. With her entrepreneurial spirit, she has brought awareness of trends that can bring shape to the future of the planet, pressing for silicon-based solutions to water shortage, energy poverty, urbanization, and healthcare. As part of our Conscious Chemistry Division at Pantheon Enterprises, Ploy started working with us after pursuing her studies in chemical engineering at Arizona State University. 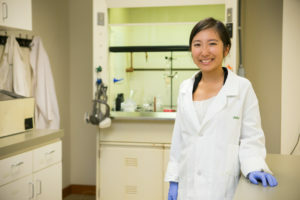 Her thesis work was focused on using renewable energy, such as sunlight and glucose, to create styrene which is a building block for plastic, ultimately replacing petroleum in the manufacturing process. As one of our Science Superstars, she is working with our team to continually think through the science of chemistry, to create new molecules, compounds, and formulas to incorporate into products providing green chemistry solutions to our worldwide needs and challenges. Written by Sherrie Medina, Director of Strategic Projects and Initiatives at Pantheon Enterprises, Inc.